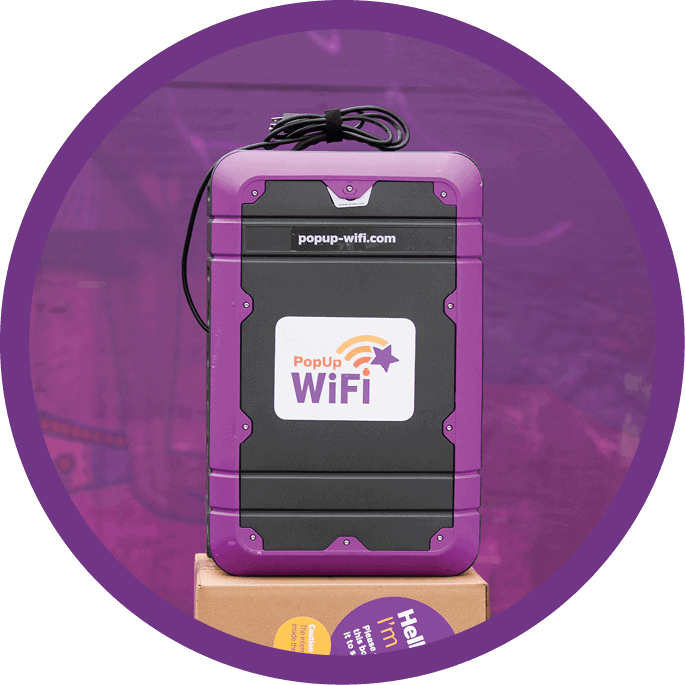 The PopUp WiFi Express brings fast internet that won't let you down. When you just need the internet to work, the PopUp WiFi Express is the most reliable 4G solution around. Able to connect 100 users at a time at a radius of 30 metres, it’s ideal for production and activations at events and branded internet campaigns. And because it runs on 3 major carriers at once, if one goes down your event will still fly. Expecting more guests? These modular babies can handle events from 10 to 10,000 with our expert network engineers optimising them live so you get peak performance, every time. 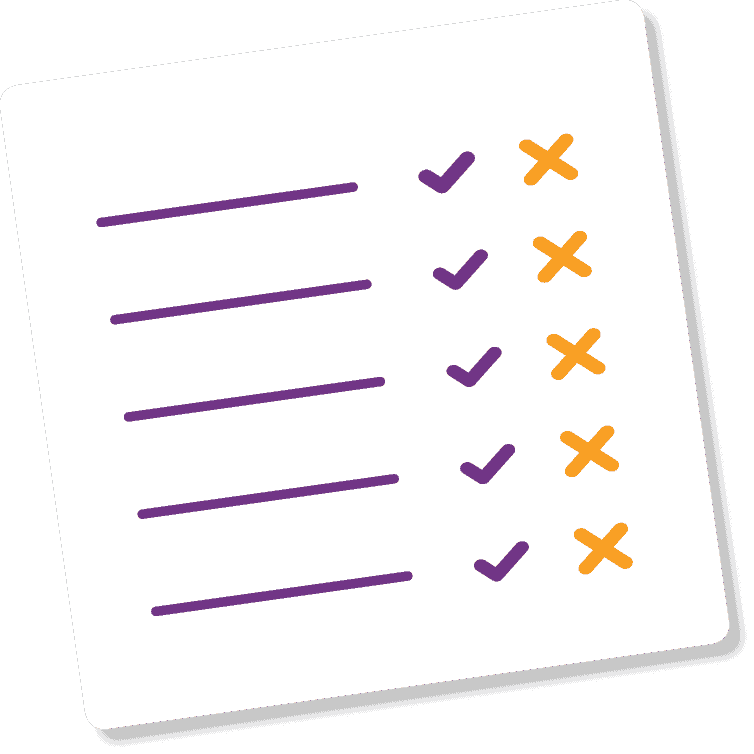 When you book, we’ll preconfigure your unit and courier it straight to you. Just plug it in, give us a call and we’ll have you up and running in minutes. When you’re finished, send it back using the included shipping label – simple! Includes standard delivery + friendly expert phone support + custom network configuration + 20GB data all FREE! Always have the internet you need, when you need it without having to pay delivery fees or worrying about availability. Save time, money and hassle if you’re a frequent WiFi-er. 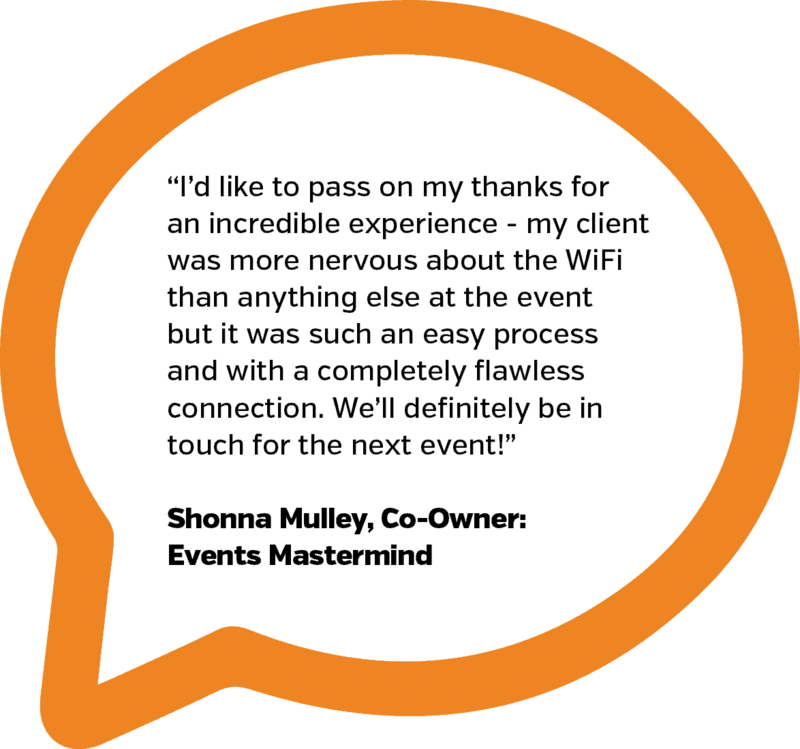 Want some extra peace of mind at your event? Get a HD upgrade that will boost your PopUp WiFi Express giving you one additional 4G provider, an extra 10GB of data and allow you to connect 200 devices simultaneously. Great for open events and brand activations, this feature provides you with a detailed report on the number of WiFi enabled devices (i.e people) that are at in the WiFi zone at any one time. PopUp WiFi’s Crowd Counting feature tells you how many people attended, how long they stayed for and the percentage of people who returned to the WiFi zone. Most of our customers choose to set up their own PopUp WiFi Express service, but if you’re too busy or would like a hand, chat to us about onsite setup options. If you don’t have access to mains power, or just prefer to avoid running leads around your venue, chat to us about battery-powered options. You can choose to have a VIP network for your presenters, staff or any ticketing and payments systems. This network gets first access to the bandwidth available for uninterrupted performance. A great option for crowded events and conferences. This feature allows you to specify which website or splash page your users will be directed to first when they connect to the WiFi. Great for sponsor website or event program pages, captive portal works your WiFi harder by driving traffic to the website of your choice. Need an ethernet port with your internet? Just ask when ordering.